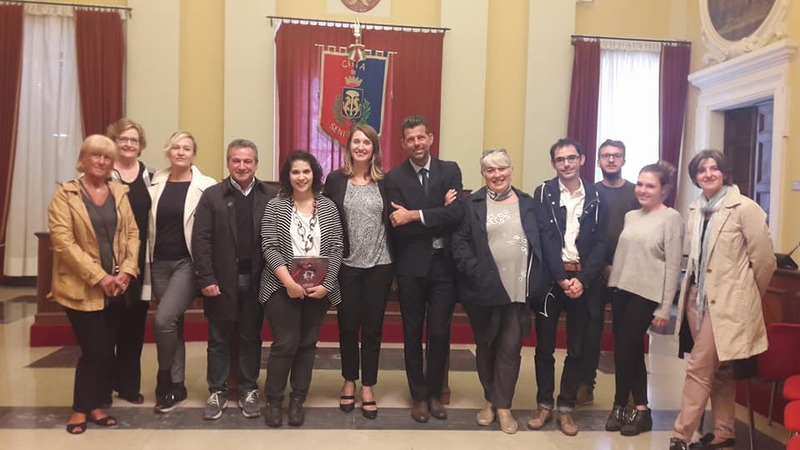 On Tuesday 26th of September, Inforef, BEST, Universidad de Murcia and Apricot were received in Senigallia (IT) by ASTERES for their fourth meeting. The partners discussed the result of the piloting phase and to use them to improve the training platform at best. They were also received at the municipality of Senigallia and presented the project to the Mayor. They will meet again in February 2018 in Vienna for the last time... before the next?